I2C Hub Grove is an extension Grove module for connecting multiply I2C devices to Grove Base Shield. 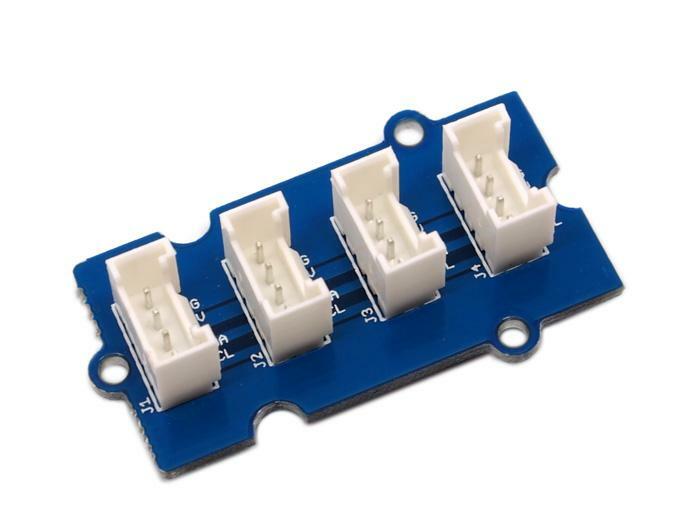 It can use with Universal 4 Pin to X2 4 Pin cable and connects up to 3 I2C devices which may cover most developing purpose. 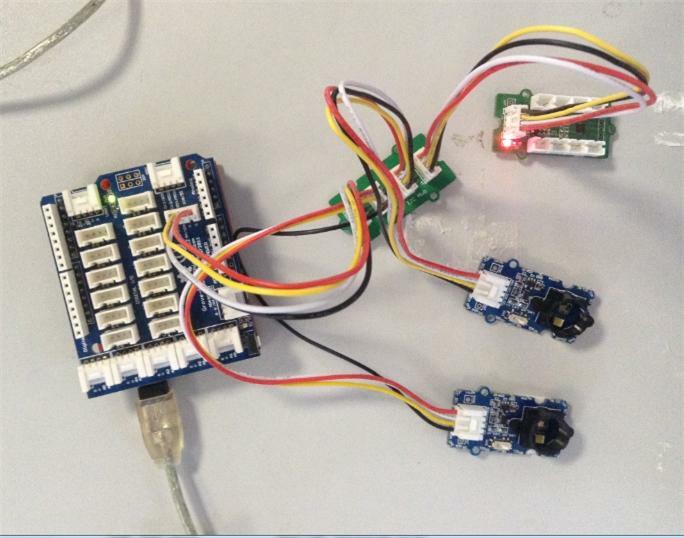 Using more I2C devices than you otherwise have room for on your Grove platform. It does not conflict if you use the same I2C Socket simultaneously because every I2C device has its own address. Hardware installation is shown below. Here we do not list a specific example.